This post was sponsored by Silk. In 2016, I partnered with Silk to create and share monthly ideas and recipes celebrating an Earth-friendly, plant-based diet and life – something I’m personally moving more and more toward. Plant-based, plant-based, plant-based. It’s a buzzy phrase that continues to pick up momentum. We often hear about how a plant-based diet is so much better for you, but beginning can be a daunting prospect. Animal-based foods are so very ingrained into our lives, after all, that we might not even be aware of when and where we’re consuming it. I know that, for a long time, I wasn’t! My diet used to be seriously animal-based. Like many of us, I grew up full-on carnivore. Sure, there was that time at age 11 when I decided to become a vegetarian, but it didn’t last long. I skipped turkey on Thanksgiving, but couldn’t resist pepperoni pizza the very next day. 14 years ago, I became a vegetarian for good, but I’m kind of shocked by how much dairy I was still eating. I didn’t realize it until I dropped the dairy from my diet about a year and a half ago, and, for me, that was actually far more difficult than cutting out meat and fish ever was. I still eat eggs often, so while I’m here giving ideas for how to live a little more plant-based, I myself am not even 100% plant-based. And the other two members of my family are, inarguably, carnivores. But I continue to head that direction because I know in my heart that’s what I need to do for my health, my family’s health, and also for the world around us. And even if you can’t go whole hog (bad pun not intended), little changes can make a big difference. So why not give a few a go? Plus, plant-based food, frankly, can be incredibly delicious! So much so that I’ve found that I often prefer the plant-based alternative to the original. 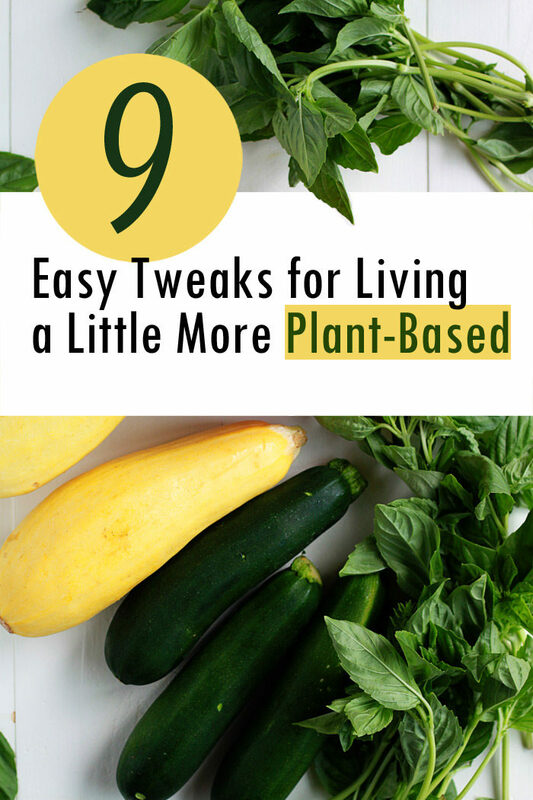 And so, here are 9 Easy Tweaks for Living a Little More Plant-Based! 1. Omega-3 Fatty Acids – Not Just Fish! You’ve heard how important Omega-3s are, but then you hear about how many types of fish are great sources, period, the end. Well! There are several plant-based Omega-3 powerhouses out there, too. Think flaxseeds, flaxseed oil, chia seeds, and even walnuts. A simple start? Sprinkle some on your oatmeal. 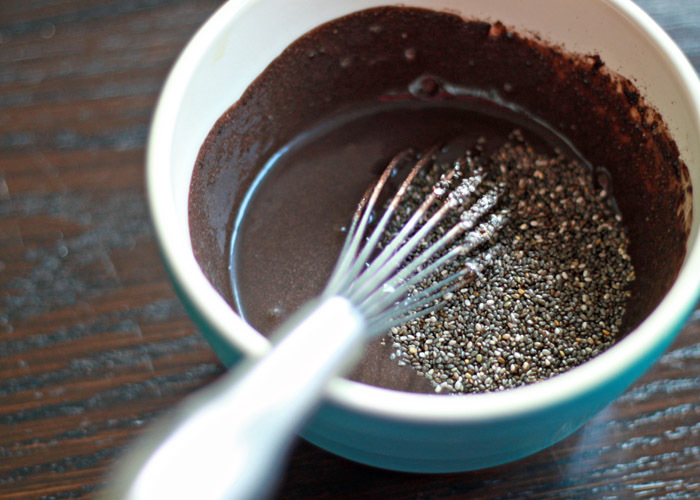 Flaxseed meal and chia seeds make a regular appearance in my morning bowl. Walnuts, too, if you like ’em – I’m particular about when and where I’ll eat them, though I do love toasting them up and whirring them into pesto. This one is actually hard. Really hard. I know. Butter is delicious and there’s really no true substitute. There are some vegan spreads out there and while delicious, they might not exactly be healthy. For baking, I often experiment with using coconut oil in lieu of butter. It doesn’t always work, but when it does, the result can be delicious. For sauteeing, olive oil does the trick. It tastes great and really lets whatever I’m sauteeing shine instead of just tasting the butter. Popcorn? Sometimes I’ll drizzle mine with a tiny bit of olive oil then toss in a pinch of salt and cracked black pepper. It’s kind of glorious. 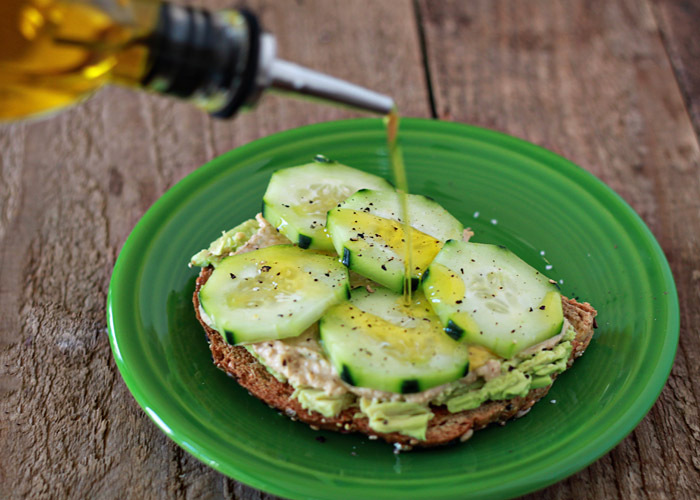 For toast, I opt for nut butters, or, for a more savory experience, avocado or hummus. 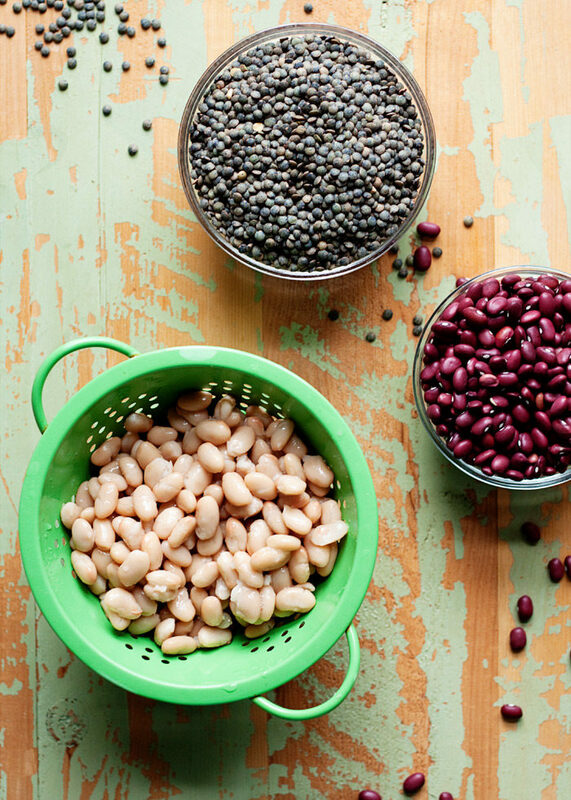 Love these nutrient-dense, protein-rich, and delicious options. 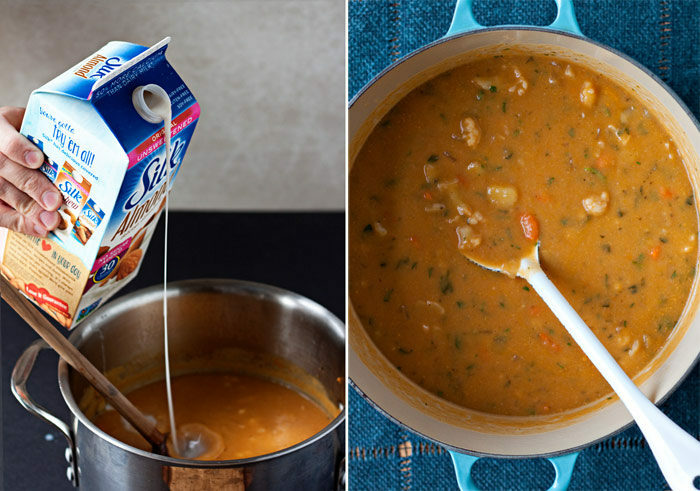 Beans and lentils can be supremely satisfying (and incredibly delicious)! Burger patties can be swapped out for black bean patties and, frankly, I find a good veggie burger to be far more delicious than a hamburger any day of the week and twice on Sunday. Blended into soups and dips (hello hummus! ), beans can lend a satisfyingly creamy consistency that you may have relied on dairy products for in the past. No need! To get started, how about trying a bean-filled chili, sans meat? This Three-Bean Chili is wonderful without the meat. Chickpeas are practically a plant-based food group all unto themselves, so I thought they deserved their very own category. 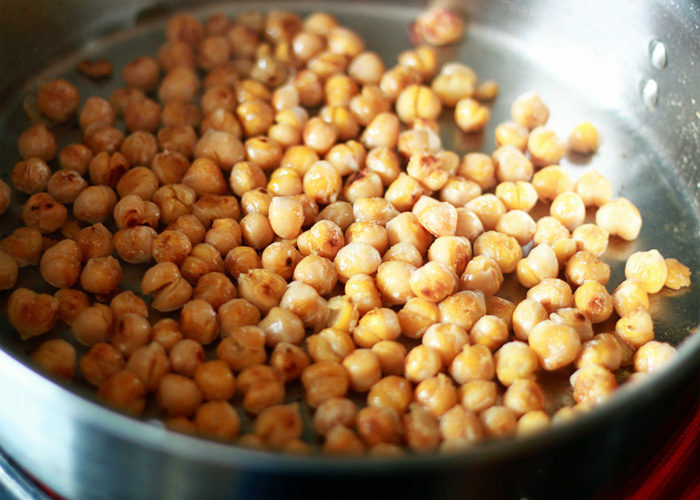 Chickpeas, also known as garbanzo beans, continue to grow in popularity. I’ve loved them for as long as I remember, though as a kid, eating them out of the can or topping my salad with them was about the extent. Today, chickpeas are a well-known protein powerhouse that are delicious on and in just about everything. Aside from hummus in all its gloriousness, chickpeas also can make a terrific substitute for chicken or tuna. Plenty of protein and all plant. So many creamy salad dressings boast buttermilk, sour cream, or mayo. My weapon for a creamy, dreamy dressing without the dairy or egg? Tahini! Tahini is a sort of like peanut butter in consistency, but it’s made with toasted and ground sesame seeds. 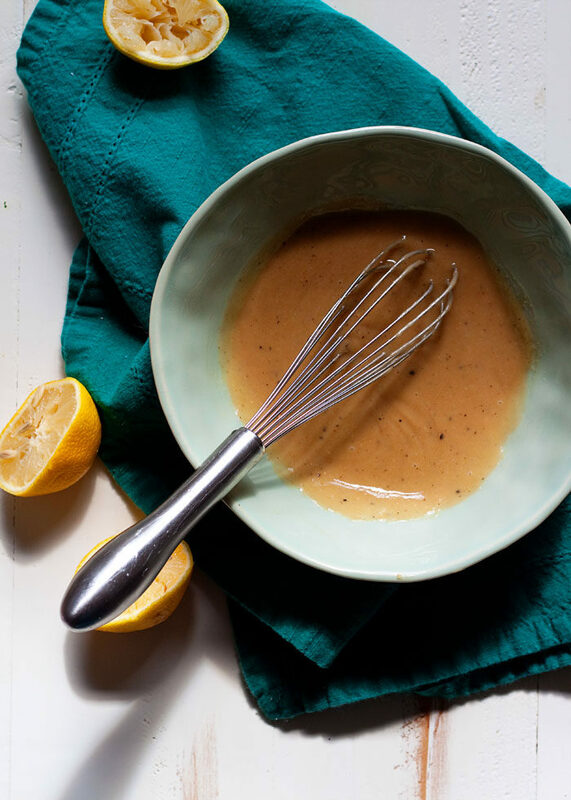 Whether it’s whipped into a basic vinaigrette (bonus: easier emulsification) or used as a creamy replacement in Ranch, tahini adds nutrition and unbeatable creaminess to salad dressings. Oh, and it tastes delicious! 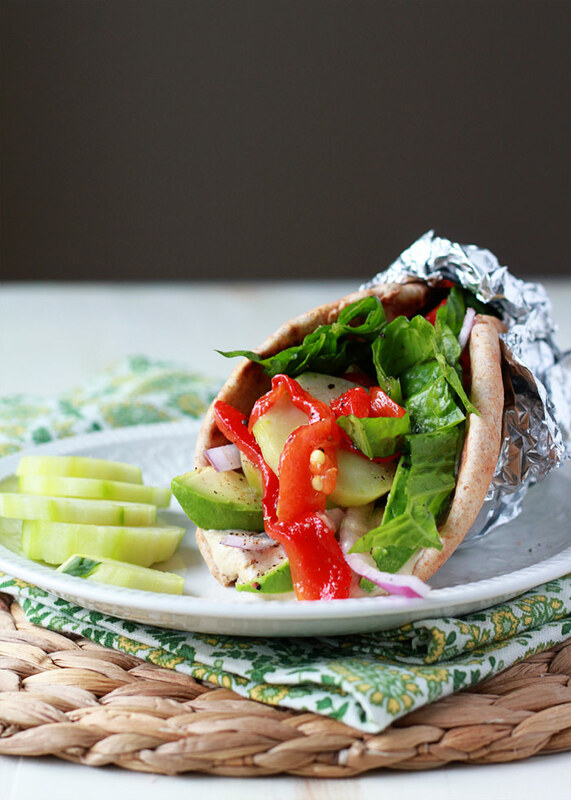 Bonus: If you have a jar in your fridge, homemade hummus might not be far behind! My coffee must. have. cream. But half-and-half totally isn’t necessary! There are so many plant-based options out there. I vacillate between homemade – when I have a little more time – and store-bought. I prefer a non-sweet creamer so when I can, I make my own. If you like sweeter, flavored creamers and the convenience of store-bought, this Silk Vanilla Almond Creamer is a great choice. Swapping out your coffee creamer is such an easy way to live a little more plant-based. 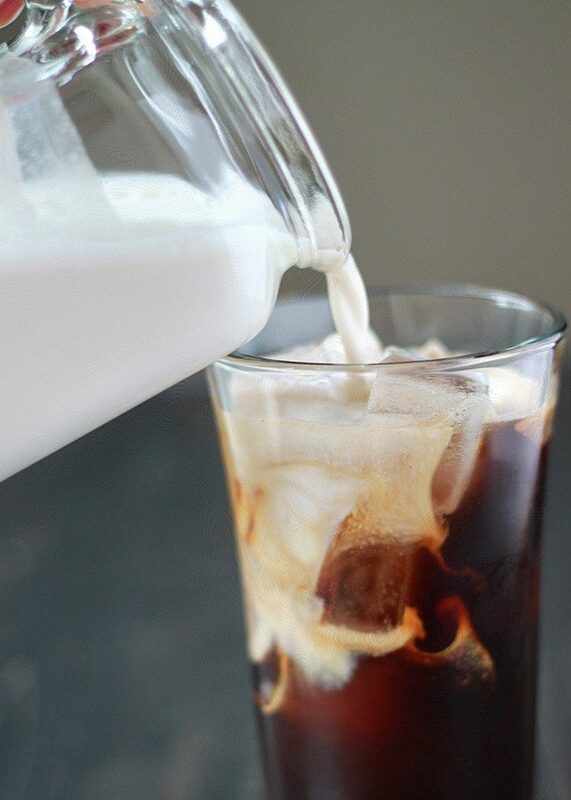 If you’d like to try your hand at homemade coffee creamer, here are some recipes to try. One of the most common ways you’ve no-doubt heard of for going more plant-based? Ditch the cow’s milk. The interesting thing about going with a plant-based milk is that even if it tastes a little different at first, eventually, it will probably taste just as neutral to you as cows’ milk once did. I love making my own nut milks, but I always have a carton of Silk Unsweetened Original Almond Milk in my fridge too. It’s just so convenient! I use it on my oatmeal and muesli, in creamy soups, in smoothies, and pretty much anywhere else milk is called for. Smoothies are a great place to start, because when the non-dairy milk is mixed in with all that other goodness, the other goodness is all you taste. Mayo is called for in many a sandwich recipe, but there are other ways to add creaminess and flavor. My three favorite plant-based alternatives? Hummus, vegan pesto, and avocado. Glorious, glorious hummus has so much flavor, not to mention the creaminess so many sandwiches crave. It’s pretty much the perfect plant-based sandwich spread. Vegan pestos are especially great on grilled veggie sandwiches. Slather on both sides of bread and your sandwich will be full of serious flavor. And avocado? Can’t get more plant-based than that! 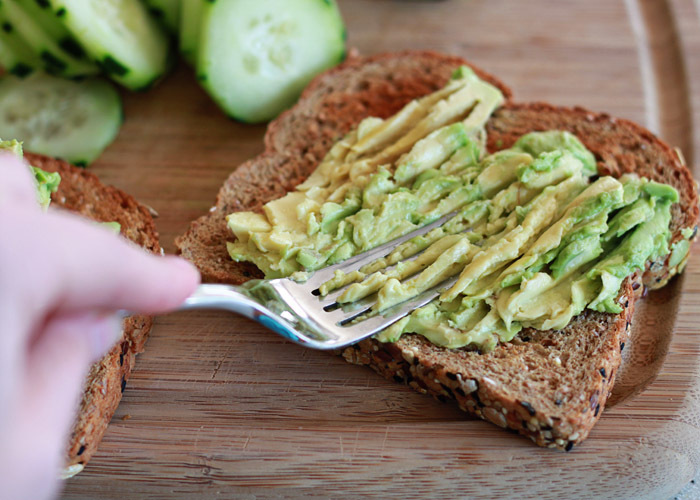 Just smash a bit of avocado on the bread and perhaps a pinch of sea salt and your sandwich will sing. Stating the obvious here, but milk chocolate has, well, milk in it. Switch to high-quality dark chocolate and you might just never look back. Good dark chocolate has a complexity that milk chocolate doesn’t, and the best part is I find I only need a square to satisfy my chocolate fix. Be sure to read the label on your chocolate bar. Sometimes even the deepest darkest chocolate has milk products lurking in there! What has helped YOU move more toward a plant-based diet? What challenges do you have in getting there? Share in the comments below! This is a sponsored conversation written by me on behalf of Silk. The opinions and text are all mine. Thank you for supporting the companies who support Kitchen Treaty! Find Silk in stores and sign up for Silk’s email newsletter for great coupons and giveaways. Thanks for your plant-based tweaks. I have printed several of your recipes and will give ’em a shot.